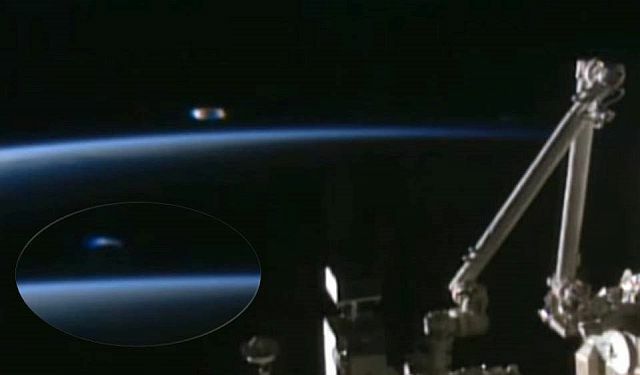 A new astonishing footage, which was broadcast live by NASA and recorded by Streetcap1 on January 17, 2017, shows what appears to be a UFO which rises up, flying towards the International Space Station and departs. Although now almost daily UFOs are seen on the ISS camera, NASA is unwilling to comment on these sightings. Moreover, they often go to the blue screen just at the moment a UFO comes into the picture, therefore it is really amazing that they didn’t cut this live-feed.